Ensuring compliance with corporate legal mandates is a high priority for RLC and our clients. Whether you are starting a new business venture or need legal counsel regarding strategic business planning, our team of expert corporate attorneys will assist you every step of the way. RLC provides corporate legal counsel to both private and public companies while ensuring individualized attention and strategic legal planning to all of our clients. Our corporate lawyers have extensive experience in licensing, outsourcing, drafting legal documents, and negotiations of all varieties. Success in business requires a highly developed understanding and fulfillment of corporate compliance regulations. RLC can help your business develop programs to inform employees, owners, and partners of the exact measures that should be following in their work. 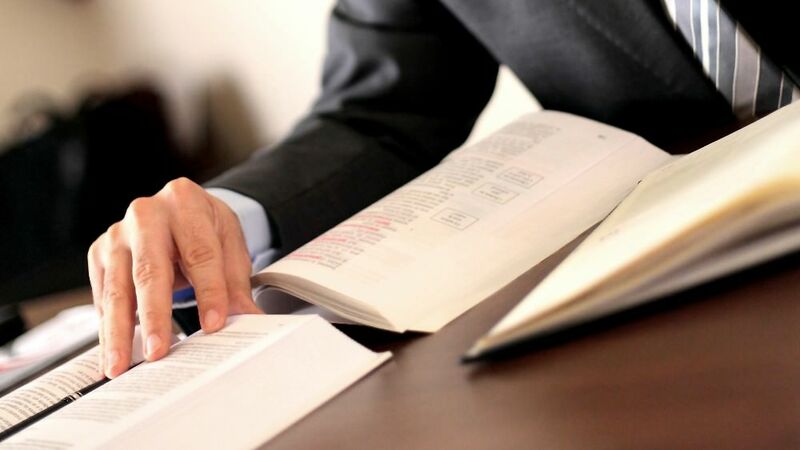 We have experience in a variety of industries and facets of corporate law. Whatever your goal in business is, RLC’s qualified corporate lawyers are here to assist your venture.